Satisfy your taste buds with these colorful treats! 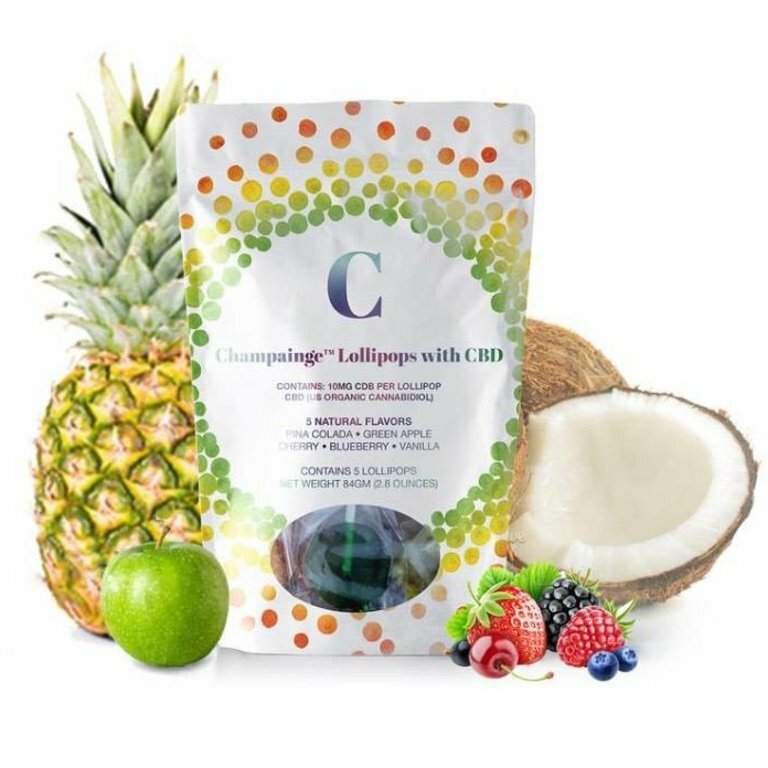 Featuring 10 mg of CBD from non-GMO hemp oil extract. 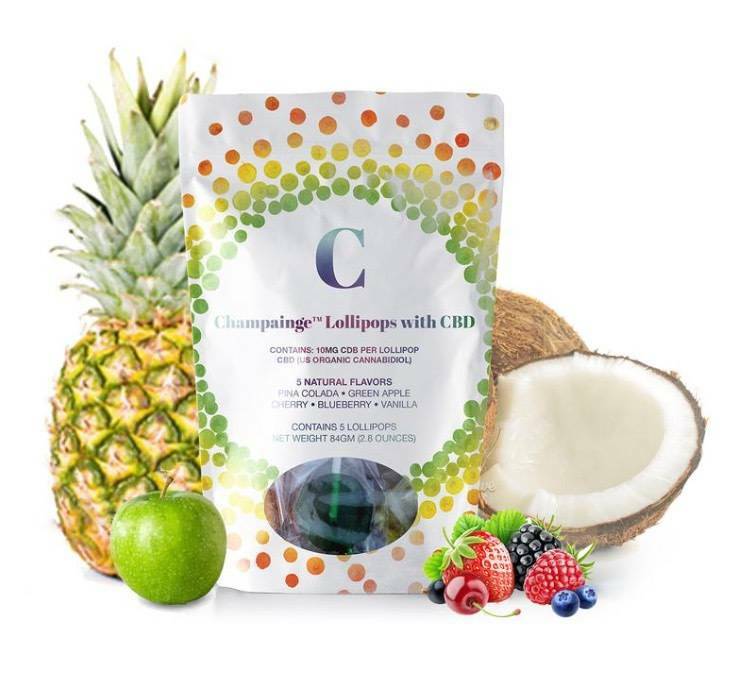 CBD Lollipops deliver a soothing vibe and a steady flow of energy with every lick. 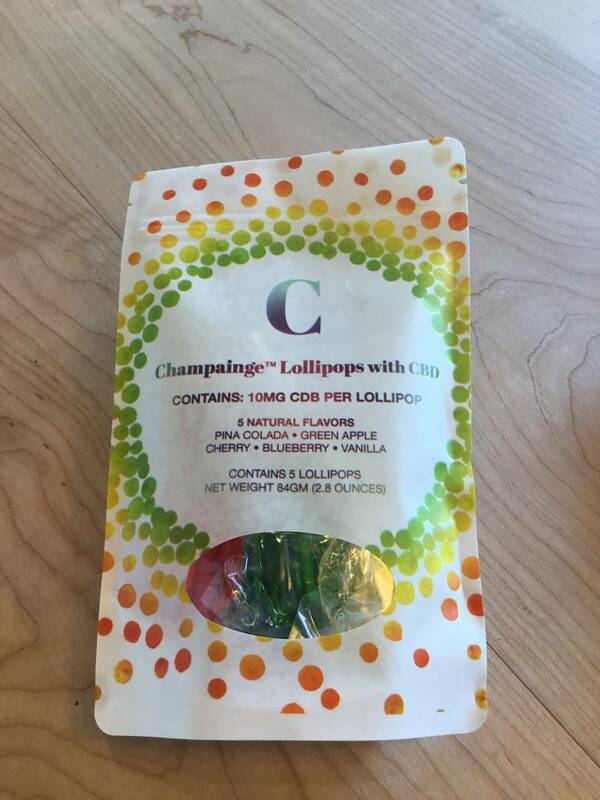 Ingredients: Light corn syrup, sugar, natural flavoring and coloring, Non-gmo CBD isolate. 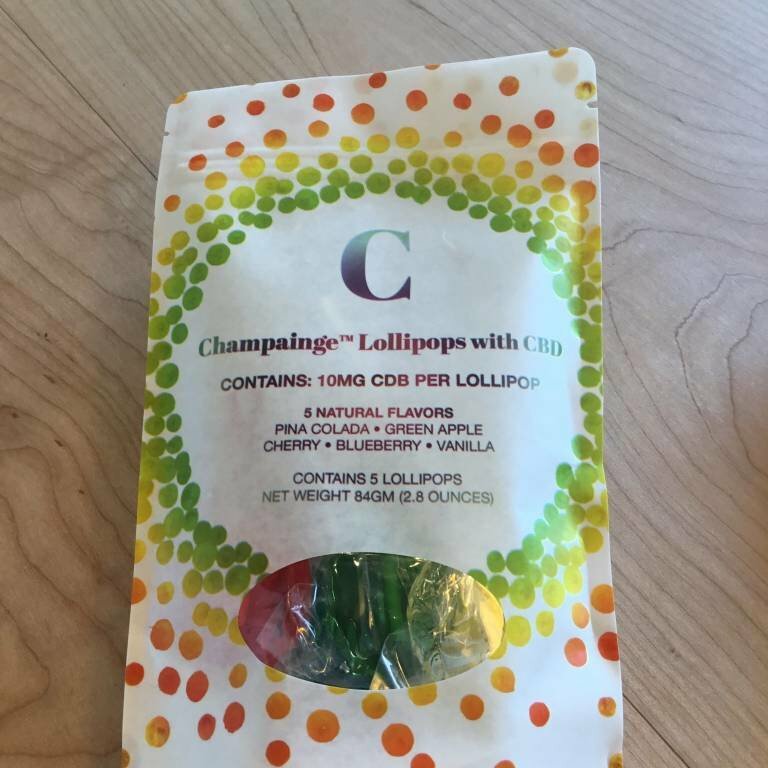 Contains 0.3% or less THC.